I have always been an adventurous person who loves to travel. It doesn’t matter the distance. If I could just leave the concrete jungle every weekend I would. So I did. 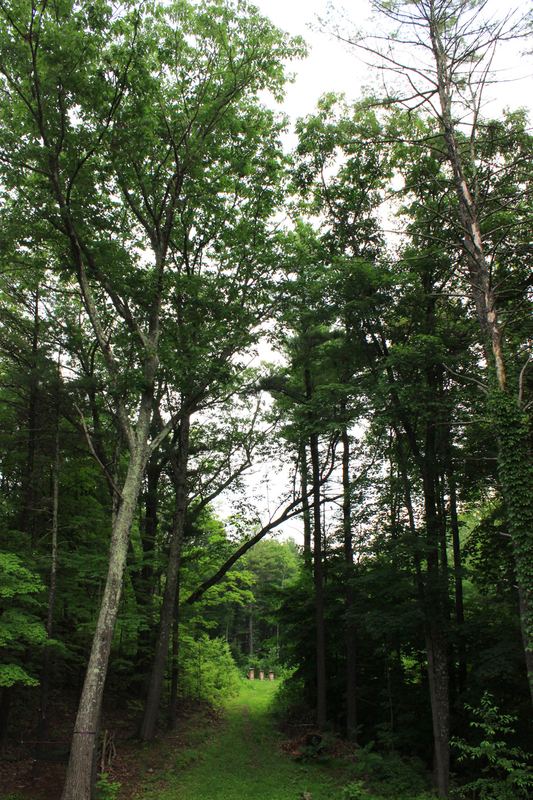 Last weekend my boyfriend and I headed out to Saugerties, New York. So we didn’t actually leave New York or travel too far from it, but boy was Saugerties full of that natures goodness I love so much. My beau’s mother has the most beautiful home engulfed by trees and it is so crazy to know that such a heavenly place is just a 2 hour bus ride away. Since it was a short trip for a weekend I packed light with my Pan Am travel bags. I am obsessed with the history of Pan Am and can tell you from experience; these are the best bags for travel. Aside from owning an actual vintage Pan Am bag from the 1960s, I now have the explorer, round wash bag, and a passport cover from the modern collection. Come on, of course I had to snag it all. Famous names like the Beatles, JFK, Judy Garland, and Joe DiMaggio sported Pan Am bags when they traveled, how could I not have a whole collection of my own. 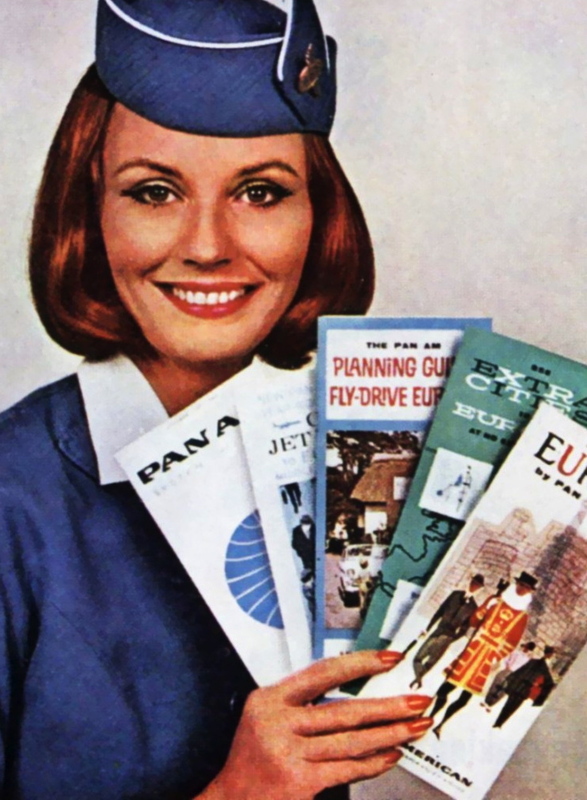 The history of the brand excites me as Pan Am was America’s first international airline with the most fabulously uniformed stewardesses, travel bags, and luxurious amenities. I have seen old photographs of their stewardesses in the 60’s who looked polished and pristine. I wish I could have been one but walking around with my Pan Am bags made me feel like a luxurious stewardess on her day off exploring some new city. It’s a shame that the Pan Am show was canceled because it would have been interesting to see how they further interpret the peak of Pan Am’s success in the 1960’s. 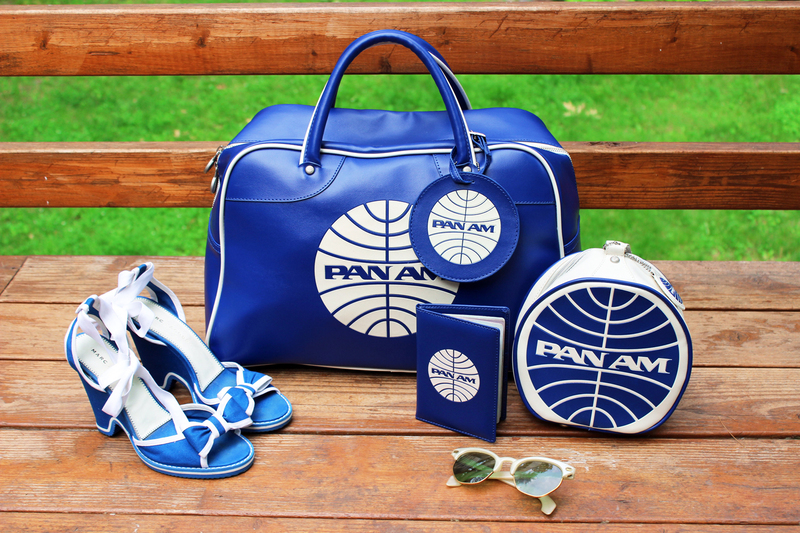 It is also a shame that Pan Am is no longer an airline but I am so happy they are keeping the legacy alive by creating the best stylish traveling gear for all of us who love to channel our inner 1960s stewardess. This isn’t my first rodeo with Pan Am, remember when I sported my vintage bag last year on a thrifting trip in this post? This year I am traveling with more than just one and that makes my trips that much more fun! 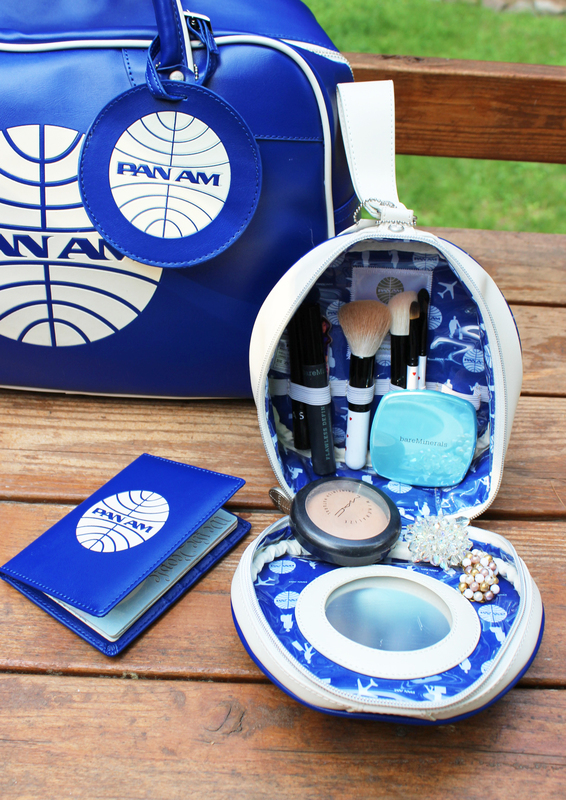 Take a gander at my collection of Pan Am bags and my travel style by clicking below! 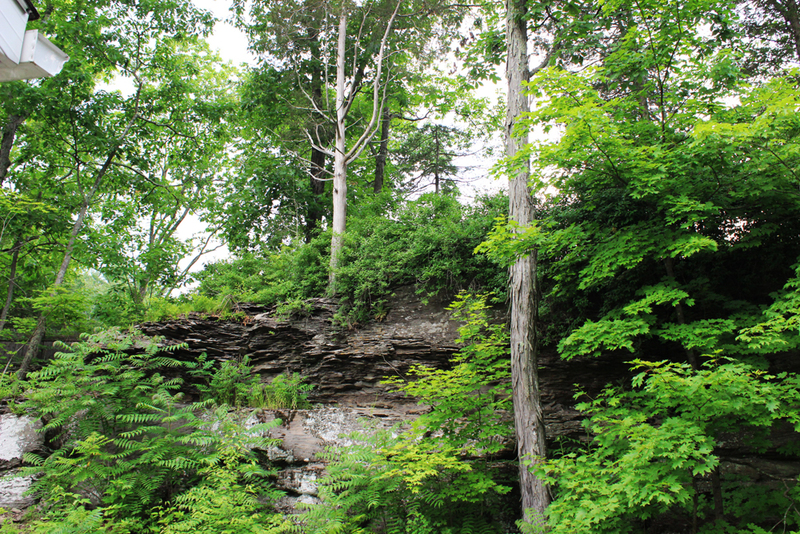 The green of Saugerties. What a beautiful and peaceful place. How I traveled: Marc Jacobs wedges, Vintage sunnies, Pan Am Explorer, passport cover (even though I didn’t need it 😉 ), and round wash bag. I absolutely love the round wash bag because you can put all of your little traveling essentials in it like your makeup, tooth-brush, small soaps, shampoos, and more. It also has a mirror inside so you can powder yourself without visiting the powder room ;). I also plan to wear this as a purse! What better way to decorate your passport than to sport a Pan Am passport cover? 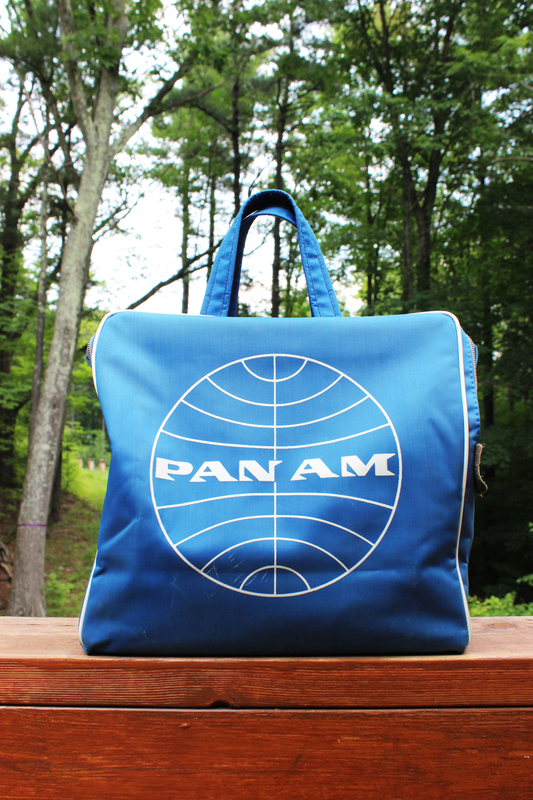 This is my vintage Pan Am bag from the 60s. It is a little scuffed up but still such a treasure to own! 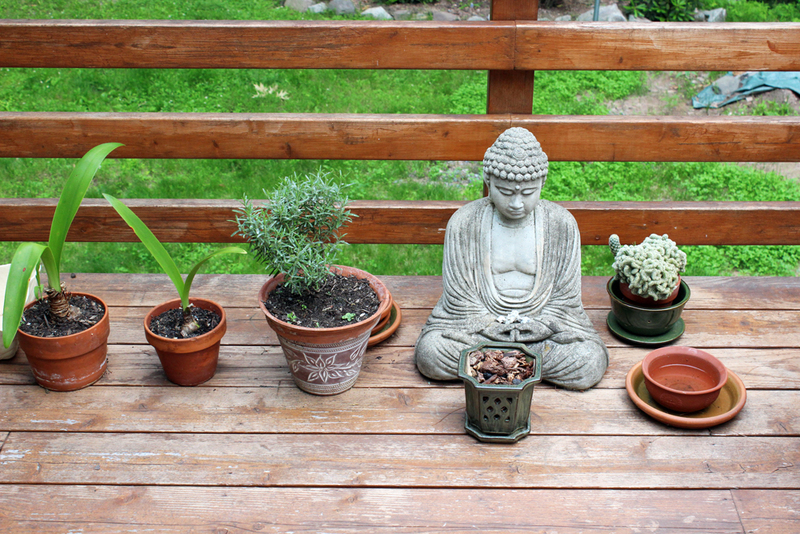 I’d like to stand up and pose in the outfit I wore while traveling with my Pan Am bags but… I was having a zen moment. I just kept it simple in a Betsey Johnson white romper and a vintage nylon headscarf :). Travel here, there, anywhere, luxuriously, and nostalgically..with Pan Am. Stay tuned for my adventures in Saugerties! This is a lovely set! I want that passport cover too! PS my last post was all about the best era in flying and is all about Pan Am and includes a great hour video!! Don’t you look stylish lounging in paradise? !